Home Knowledge Centre Blog Employee Conduct The Sunday Times – Business Doctor: How many cigarette breaks are employees entitled to? The Sunday Times – Business Doctor: How many cigarette breaks are employees entitled to? TS Writes: One of my employees goes for numerous cigarette breaks a day which is eating into their working hours. How many cigarette breaks are employees entitled to? 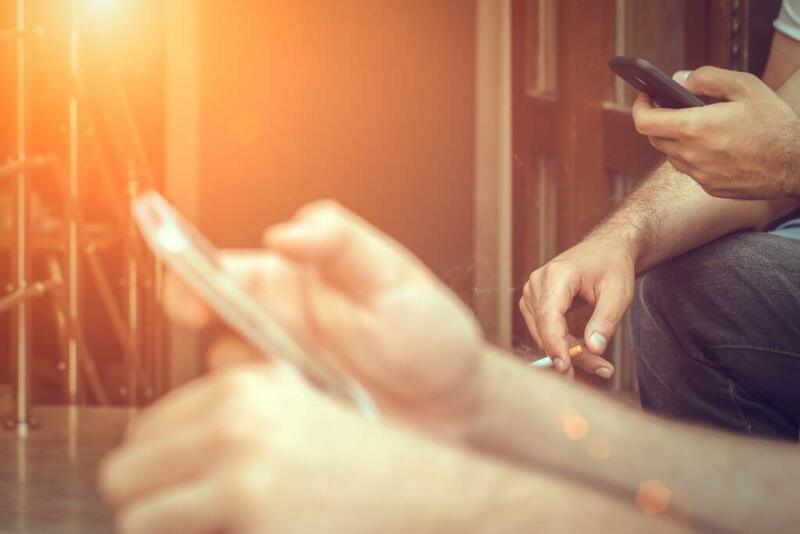 The law does not specify a right for employees to take smoking breaks as such, rather it allows all workers the right to take a minimum 20 minute break when working for six hours or more. This break must be during the working day and not at the start or end of the day. Employees can use this break for whatever they choose and many will use it as an opportunity to smoke. Whilst the law only requires a minimum rest break period, employers can offer extra breaks during the day, such as a midmorning or mid-afternoon break, but these will usually be included as a contractual right for all members of staff. Taking numerous breaks during the working day will, in effect, reduce this employee’s working time whilst others are working their full hours. This is likely to lead to problems such as grievances from employees who don’t smoke and even from those who do smoke but don’t take extra breaks. The lost time will also reduce the employee’s productivity and can impact on team performance as the minutes lost each day add up over a longer period. As the taking of extra breaks is leading to issues with the employee’s working hours, employers should take action to stop the time being lost. First, employers need to clarify whether the employee’s contract allows them to take numerous, or unlimited, breaks during the day. Although this might not be expressly included, where the action has gone unaddressed it may be arguable that the term has become implied in their contract and they will expect to receive these breaks as a contractual right. Employers should speak to the employee regarding their taking of extra breaks for smoking. Addressing the matter early on in the pattern may be sufficient for the employee to realise they are breaking the rules about breaks and will stop them taking this time off. If the matter has been left for a longer period of time, potentially making the additional breaks a contractual term, the employee will have to agree to stop taking the break. This may not be as straightforward as it seems because the change detrimentally affects the employee so they are unlikely to agree. An incentive may need to be offered to the employee to achieve their agreement, such as having one additional smoking break to be taken at a set time during the working day. Care should be taken to ensure any additional rights given to the employee to decrease their smoking breaks does not negatively impact other employees as this could lead to additional complaints.